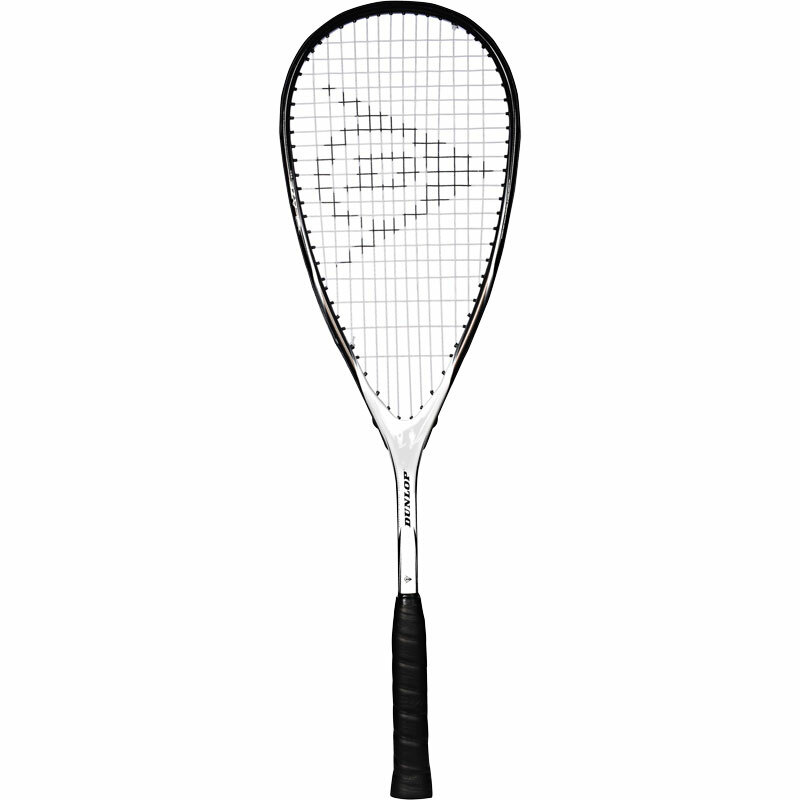 The Dunlop ® Blaze Pro Squash Racket features a generous head boosting your hitting power. The 180g (6.3oz) frame has been made from lightweight graphite alloy material offering excellent manoeuvrability and head speed, which are both further enhanced by the frame’s head light balance. 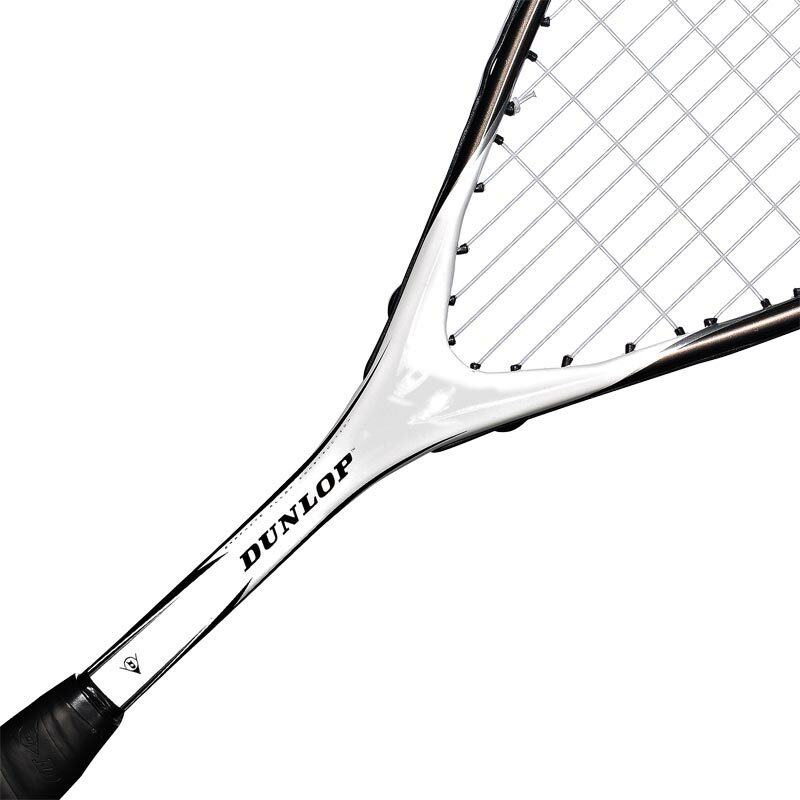 The high-quality racquet is supplied strung with a factory string in a 14x20 pattern, and there is a full cover for protection between uses. Supplied strung with factory string.